Graffiti Shirt Short Sleeve. All Cotton Print. Quality Hand Crafted. Button up. Button down. 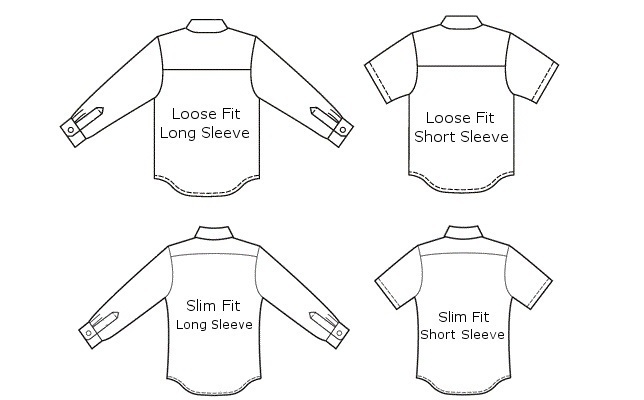 Select your Size. Men's Quality Hand Crafted Short Sleeve Camp Shirt in brightly colored graffiti print. 100% cotton print. Loose fit. One fabric matched pocket. Vivid Alexander Henry fabric print. Barrio Threads men's shirts are available in loose fit or slim fit shaping and are made of 100% cotton. We feature happy, bright, attractive, attention getting prints designed in the USA.